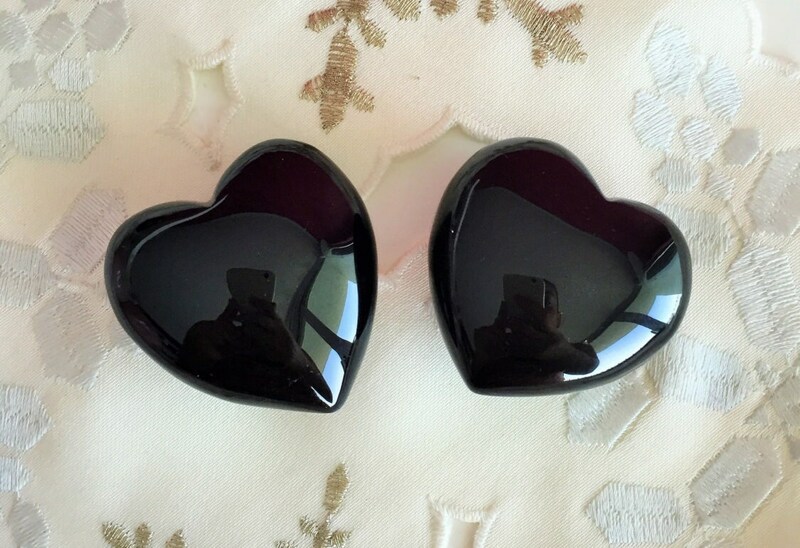 I love these black hearts made from Obsidian! They have a shiny polished black look. I keep one in my purse or near me because Black Obsidian is known to absorb and destroy negative energy and may be used for protection. Listing includes 2 Gemstone Hearts. These Hearts are stunning! I wouldn't have imagined a heart in black could be so beautiful. Great vibe and great shop. Beautiful stone. I love it and Cindy was so sweet. Good communication.